Boy group EXO and other celebrities from South Korea's top showbiz group, SM Entertainment, will be able to air live shows inside a luxurious van specially built by Hyundai Motor under a joint project. 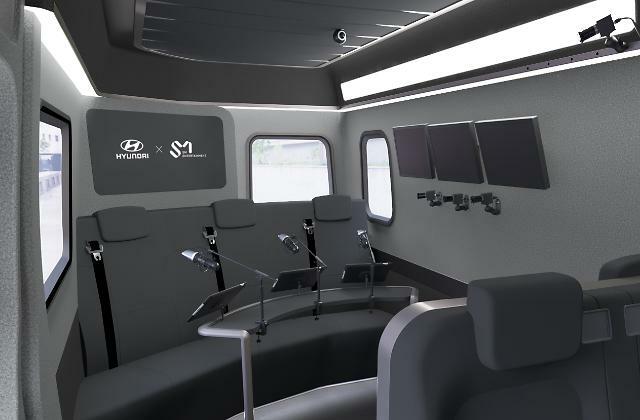 SM will next month get Hyundai's special Solati van equipped with high-tech cameras and audio hardware. 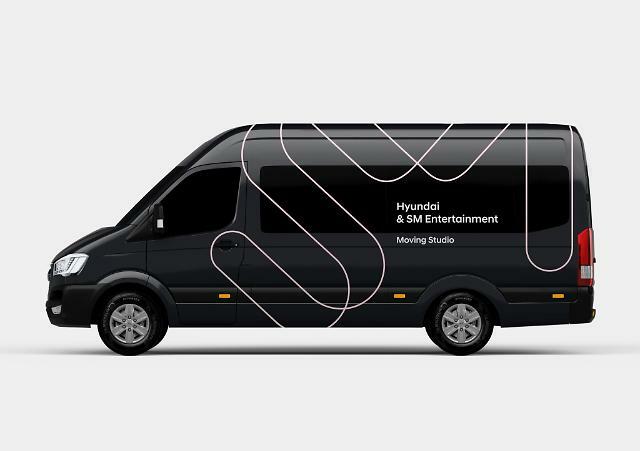 With its interior adorned with top-quality leather and metal parts, the van called "Solati Moving Studio" will be used by SM celebrities to film and broadcast various types of video and create contents. "The project aims to diversify the role of a vehicle from a simple mean of transport to various fields of everyday life," Hyundai said in a statement. "We will continue to try out new things with adventurous minds." Contents made in the van will be available through multiple online media channels. SM is home to K-pop artists such as BoA, Super Junior, Girls' Generation, SHINee, EXO, Red Velvet and NCT.